Welcome to Rhodes Family Farms. We raise persimmons, tomatoes, and pomegranates in Kingsburg California. Kingsburg,home of the Vikings, is 30 miles south of Fresno in the heart of the central valley. Persimmons and pomegranates are generally ready the last week in September. 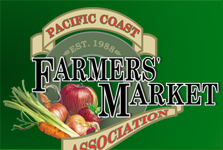 We currently offer our products exclusively at farmers markets in the Bay Area. 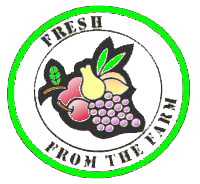 Please hit our blog link to get a day by day update from the most exciting farm in the entire state of California. Please check our schedule of markets to find one near you. My first market this Season will be at Newark California on October 11th. Give me a a call or text (559)681-9150 Below are some links to the various information our site offers schedule of markets to find one near you. Below are some links to the various information our site offers.